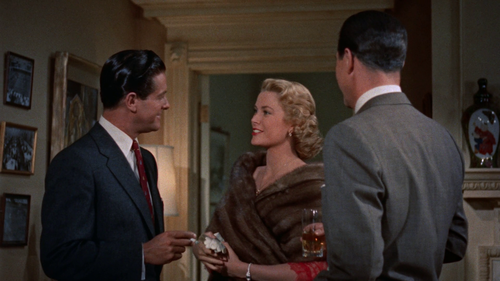 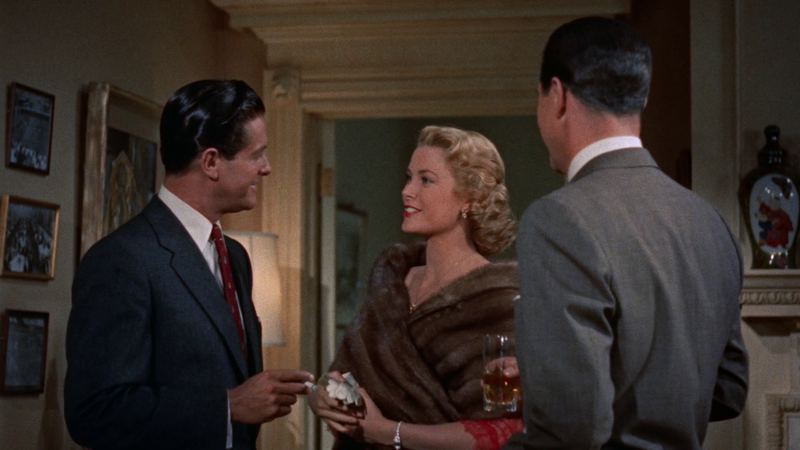 Dial M For Murder. . HD Wallpaper and background images in the Фильмы club tagged: movie photo dial m for murder grace kelly ray milland.